A dozen Russian websites have used black and gray squares instead of photos, protesting against the detention of a Russian freelance photographer with other Greenpeace activists for their action in the Arctic. 30 Greenpeace activists, including Russian photographer Denis Sinyakov and a freelance UK videographer, Kieron Bryan, were detained while staging a protest next to the oil platform owned by Russian state giant Gazprom. Twenty-two out of 30 people who approached Gazprom’s Prirazlomnaya rig on board the Greenpeace icebreaker Arctic Sunrise were ordered by a court to be held in custody for two months, pending an official investigation into the incident. The remaining eight had their detention prolonged for 72 hours on Friday. While Russian authorities have launched a criminal case into suspected piracy following the protest, an Investigative Committee spokesman told Itar-Tass that the activists may be tried on lighter, non-custodial charges. The spokesman also said he would not rule out that the suspects may be freed before the two-month pre-detention period is up. As of Friday, no charges had been officially brought against any of the activists, according to Greenpeace. Greenpeace has already stated that it would appeal the court’s ruling to detain the activists. The organization has also dismissed the accusations of piracy, saying the activists didn’t try to take over any ship and didn’t use force. 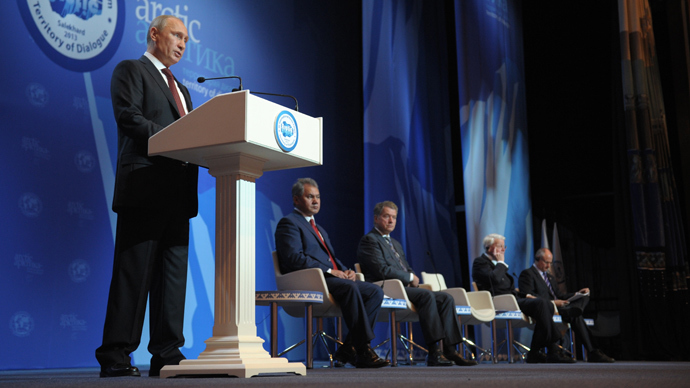 “These detentions are like the Russian oil industry itself, a relic from an earlier era. 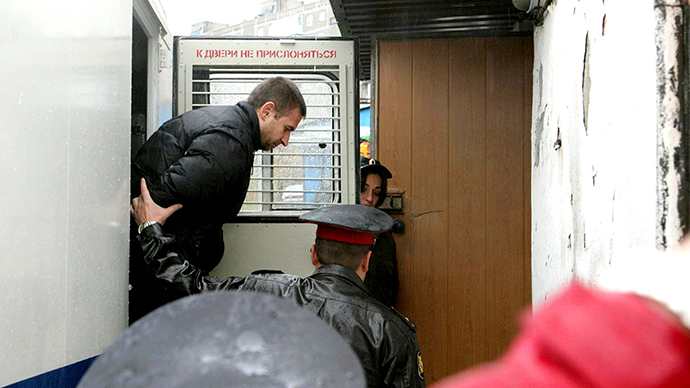 Our peaceful activists are in prison tonight for shining a light on Gazprom’s recklessness. 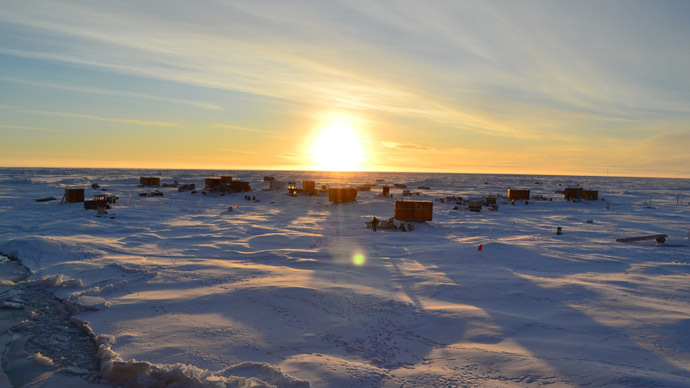 The Arctic is melting before our eyes, and these brave activists stand in defiance of those who wish to exploit this unfolding crisis to drill for more oil,” said Kumi Naidoo, Greenpeace International’s executive director. 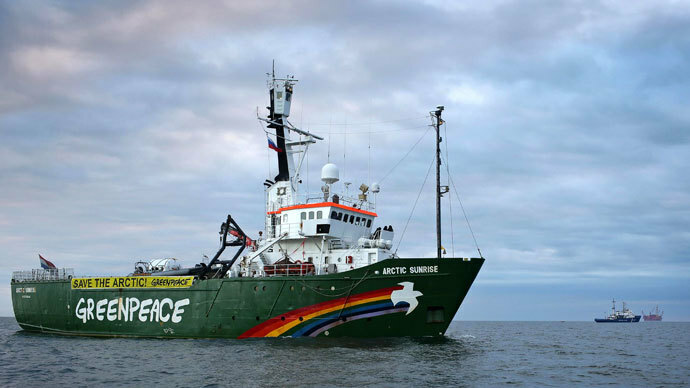 Naidoo demanded the immediate release of the activists and said Greenpeace would continue its fight for the creation of an international reserve around the North Pole, Itar-Tass reported. 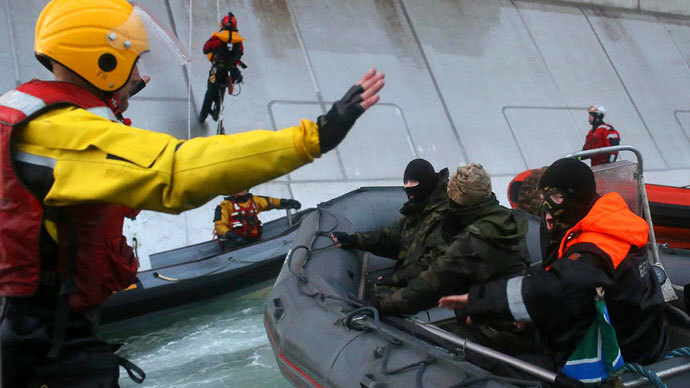 On Sept. 18, Arctic Sunrise activists tried to scale the oil platform and attach themselves to it, but their attempt was disrupted by border guards from Russia’s Federal Security Service, or FSB. The FSB took over Greenpeace’s ship and towed it with the crew onboard to Murmansk. With the activists coming from 18 different countries, the case has been thrust into the international spotlight. About a dozen Russian media outlets on Friday took all pictures off their websites in a show of solidarity with the jailed photojournalist, Denis Sinyakov. An open letter in support of Sinyakov, signed by Russian journalists, was also published in the media. 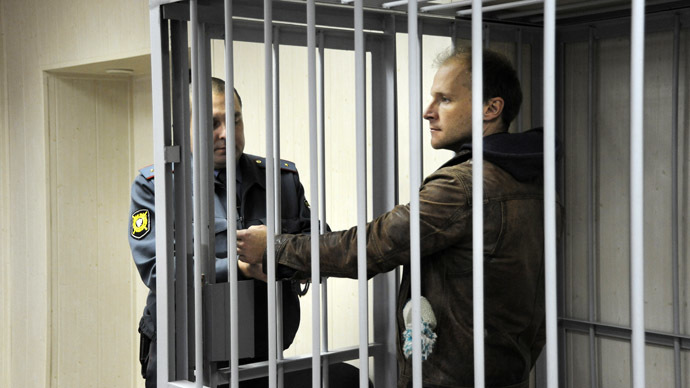 The top trans-Atlantic security and rights group, the Organization for Security and Cooperation in Europe (OSCE), also voiced its concern and demanded Sinyakov’s immediate release.